The Colonial Chapter of the Paralyzed Veterans of America is dedicated to improving the quality of life for Veterans with paralysis due to spinal cord injury or disease and to the protection of their civil rights. We are committed to assisting paralyzed veterans by advocating for access to VA health care and barrier-free access to the community. 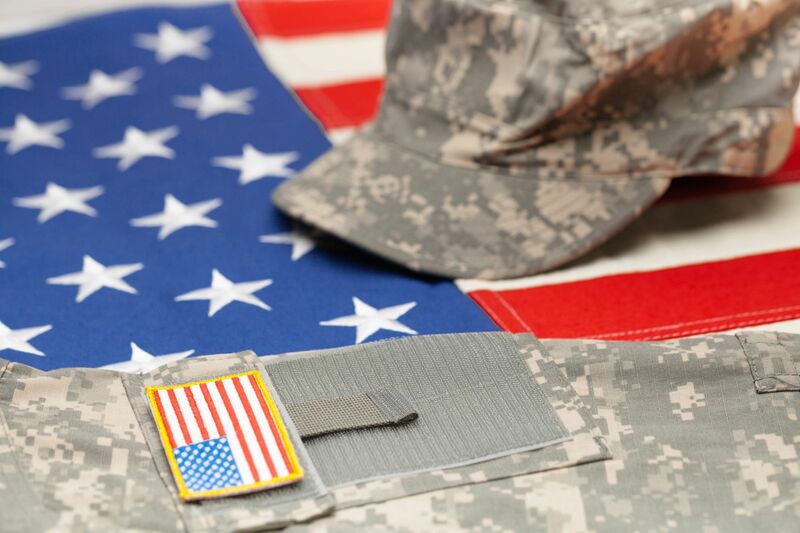 Our goal is to ensure the health and well-being of our members and all paralyzed veterans through education, information and referral, medical research, and physical, psychological, and recreational therapy. The Paralyzed Veterans of America, Colonial Chapter is governed by a board of directors, including the President, Executive Vice President, Vice President, Secretary, Treasurer and 3 Board Members. The office staff includes an Executive Director and part-time secretarial help. Board, general membership, executive committee and other committee meetings are held at the chapter office at 700 Barksdale Rd, Unit 7, Newark, DE 19711. Board meetings are held on the second Wednesday of each month beginning at 11 a.m. ALL members are encouraged to attend. 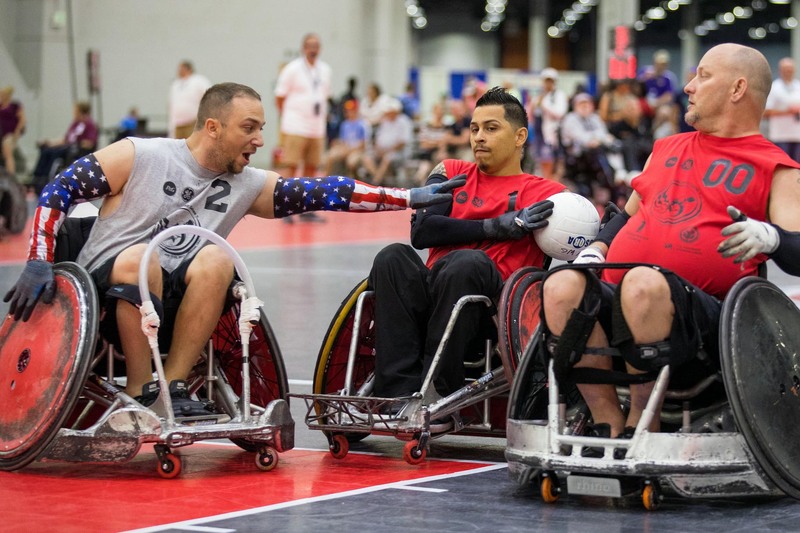 As a partner for life, Paralyzed Veterans of America also develops training and career services, works to ensure accessibility in public buildings and spaces, provides health and rehabilitation opportunities through sports and recreation and advocates for veterans and all people with disabilities. With more than 70 offices and 34 chapters, Paralyzed Veterans serves veterans, their families and their caregivers in all 50 states, the District of Columbia and Puerto Rico.